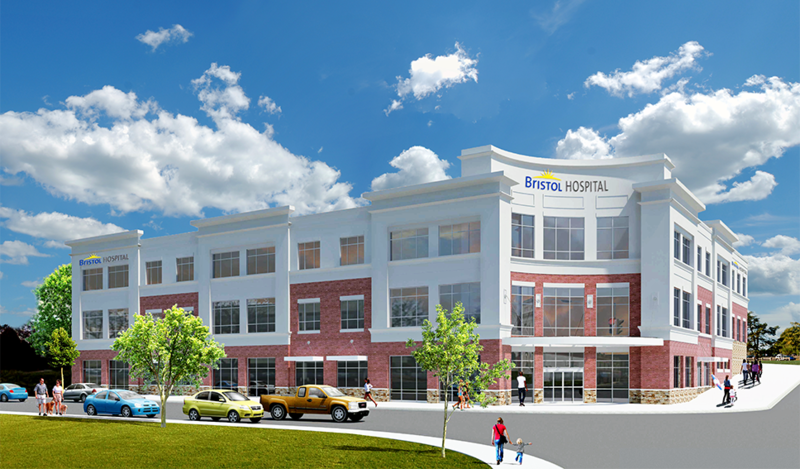 Located at the intersection of Main Street and Riverside Avenue in downtown Bristol, the ACC will be occupied by Bristol Hospital’s Multi-Specialty Group, providing the community with a range of crucial services including endocrinology, rheumatology, urology, cardiology, and a diabetic center. 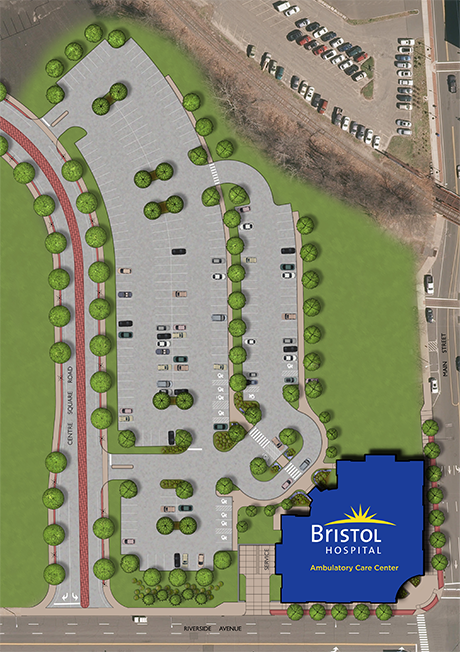 In addition to providing affordable and accessible healthcare to the community, the project takes an important step in the renaissance of downtown Bristol, and will give forth to future development as the ACC attracts residents and generates renewed interest in selecting the area as the site for new retail and residential projects. Working with the Hospital and the City of Bristol to fully understand their vision, Rendina collaborated on a design that blends medical and retail architectural elements, represented by the glass and brick façade and use of natural light throughout – creating an inviting atmosphere that will include a café in the two-story atrium. The ACC is expected to open in late 2019. Richard Rendina, Chairman and CEO of Rendina Healthcare Real Estate, sees the project as a chance to build a lasting relationship with Bristol Hospital. “We are honored to have the opportunity to partner with Bristol Hospital and provide the community a modern healing facility,” said Rendina. “The hospital collaborated with our design team to come up with something that’s not only patient-centered and efficient, but is true to the city’s vision for a new downtown Bristol.